People began to accuse Mr. Hernandez of sexual abuse in 2010, but Cottage Health System’s administrators neglected to fire him at that time. One of the male victims sued Hernandez and Cottage Health System in civil court in 2011. The plaintiff received an undisclosed settlement. In the current civil lawsuit, the latest victim’s attorneys accuse Cottage Health System’s executives of fraud and negligence. This latest civil lawsuit is the third time that Cottage Health System has been sued because of alleged sexual misconduct at its facilities in the past two years. Two female patients who are partially paralyzed complained to staff members that they were sexually assaulted by nursing assistant Jose Carrillo. When the executives did not take any action against this employee, these patients filed complaints against Cottage Health System. Their court trials will begin in September and October of this year. Manuel T. is equally as vulnerable as the female patients described above according to his lawyers. Manuel T. was paralyzed and suffered from a brain injury after experiencing a stroke in 2011. He was receiving treatment for these issues at Goleta Valley Cottage Hospital when the abuse occurred. His attorneys were “extremely shocked” that Cottage executives allowed a nursing assistant who has been accused of sexual abuse to care for Manuel T.
In the state of California, 24-hour medical facilities have the legal responsibility to protect their patients from sexual assault. This means that they have the duty to properly train and supervise their new hires. Also, when they learn that an employee has been accused of sexual assault, they are required to release this person from his or her duties. Those who do not take these actions are guilty of negligence. In order to prove negligence, the plaintiff’s personal injury attorneys will need to demonstrate to the court that the supervisor was aware or should have been aware that the employee was not fit to perform his or her current job. 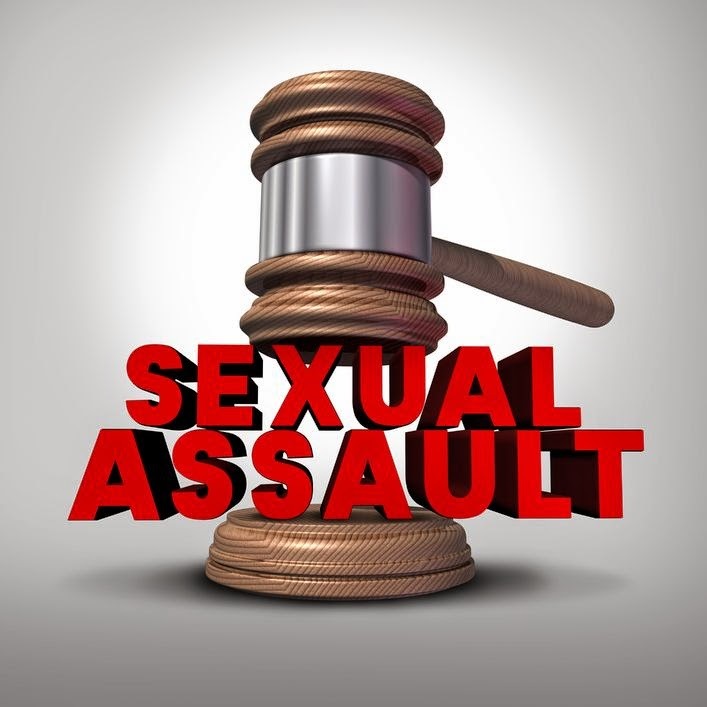 When the lawyers do this successfully, their clients are entitled to receive compensatory damages and possibly punitive damages under the California Dependent Adult Abuse Act. Mr. Hernandez’s criminal case ended last week when he decided to plead guilty to misdemeanor charges of battery. He will serve three years of probation as a result. He will never be able to work as a certified nursing assistant because the California Department of Public Health revoked his license, and he will not be able to volunteer to work with the elderly or patients in a healthcare setting.